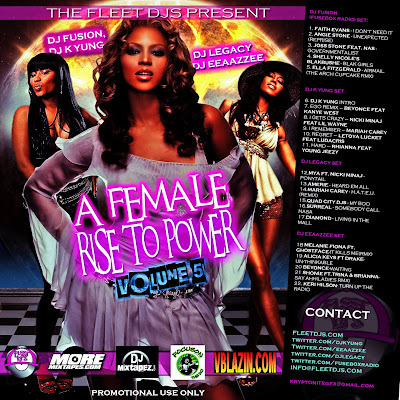 BlackRadioIsBack.com Music: Fleet DJs Present: A Female Rise To Power Vol. 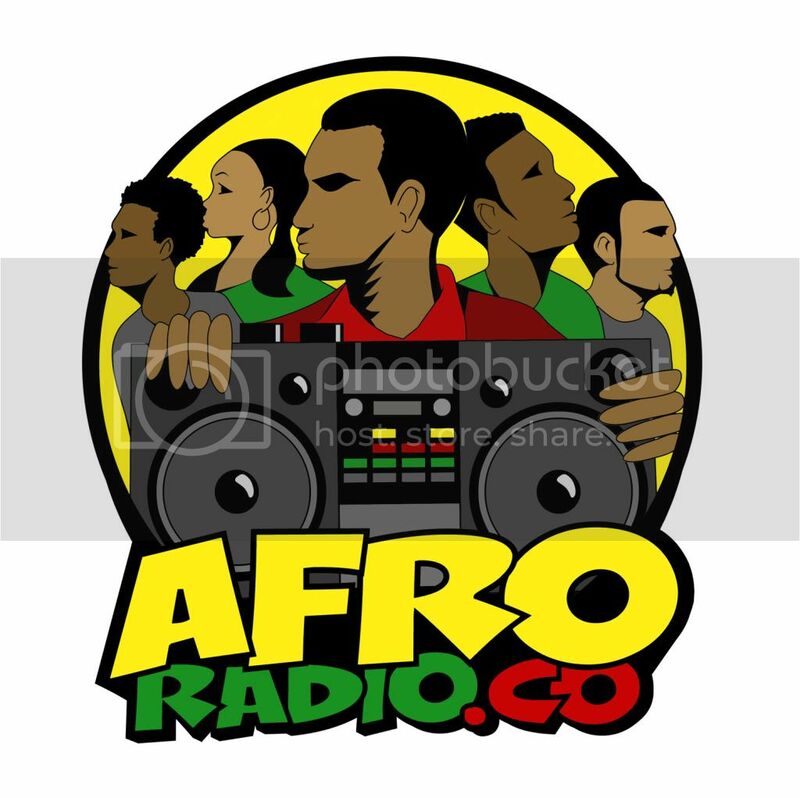 5 Mixtape (Shamless Self-Promotion) | BlackRadioIsBack.com - Official Blog of the Syndicated FuseBox Radio Broadcast! 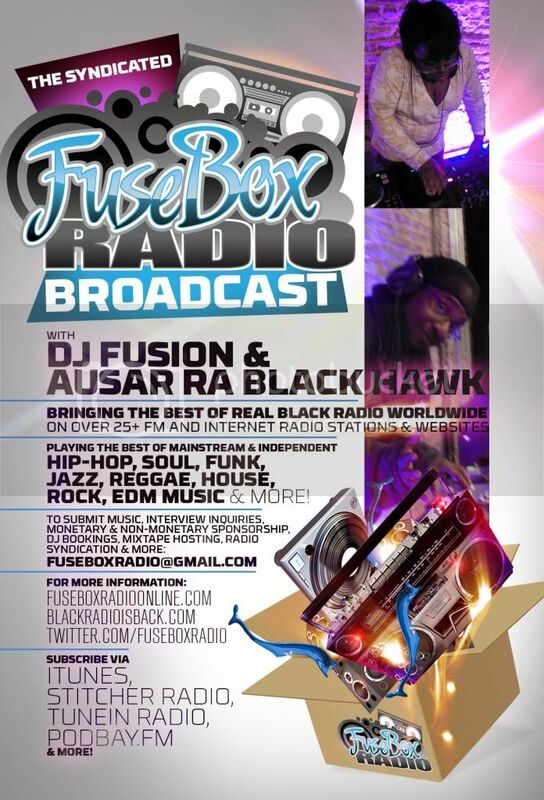 Good Afternoon to our dope BlackRadioIsBack.com and FuseBox Radio Broadcast folks! 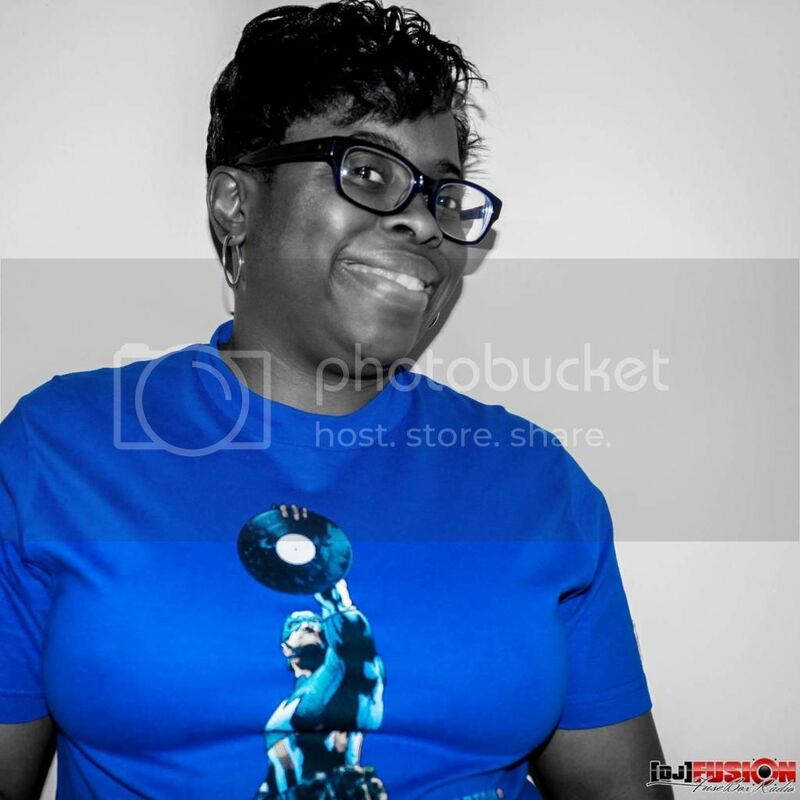 Just wanted to share this recent mixtape your peoples DJ Fusion has a bit of a mix segment in from the Fleet DJs called Fleet DJs Present: A Female Rise To Power Vol. 5 along with fellow my fellow lady Fleet DJs DJ K Yung, DJ Legacy & DJ Eeaazzee. 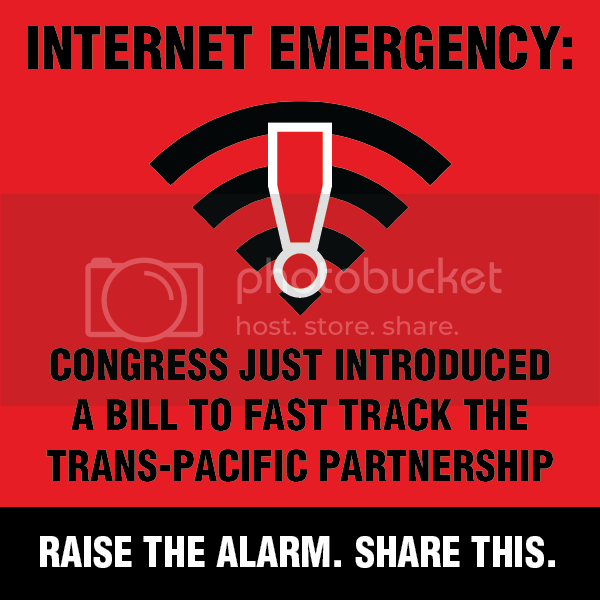 The music in this mixtape includes independent & mainstream Hip-Hop, Soul, House and R&B Music.